The level of overall planning applications received in Northern Ireland last year was a five-year high. While progress has been largely made in processing times for applications since the devolution of powers to local authorities, there remains work to be done in terms of meeting the statutory targets. Overall planning applications in Northern Ireland have risen steadily since the lowest levels of economic decline in 2013/14. 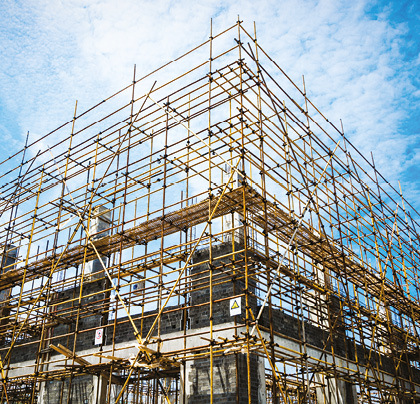 Recently released figures from the Northern Ireland Statistics and Research Agency (NISRA), covering April 2016-March 2017, show that an almost 7 per cent increase to 13,037 planning applications received was the highest number on record since 2011/12. 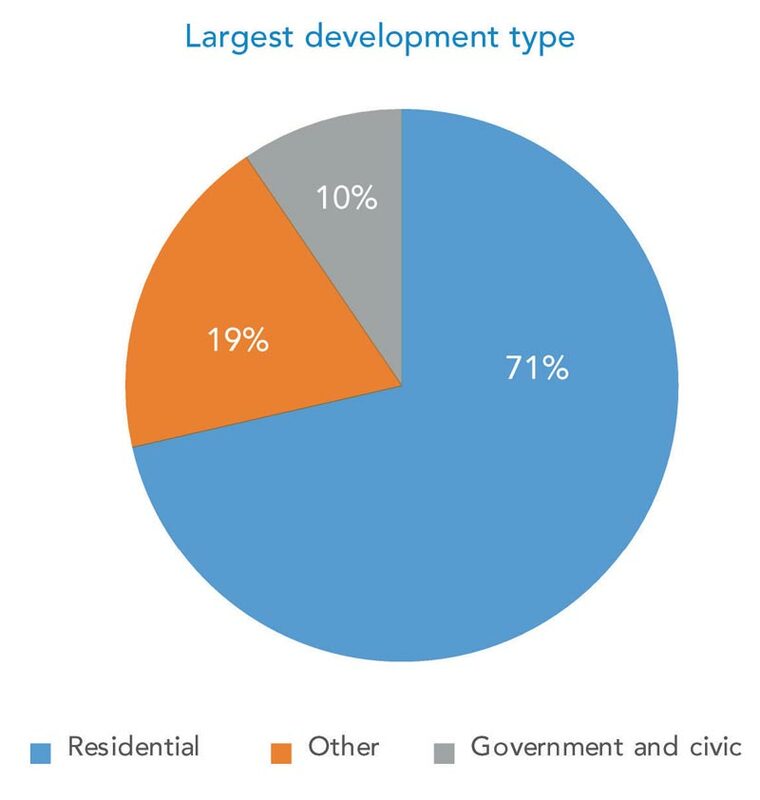 Of these development applications 12,983 were local, 142 major and two were regionally significant. 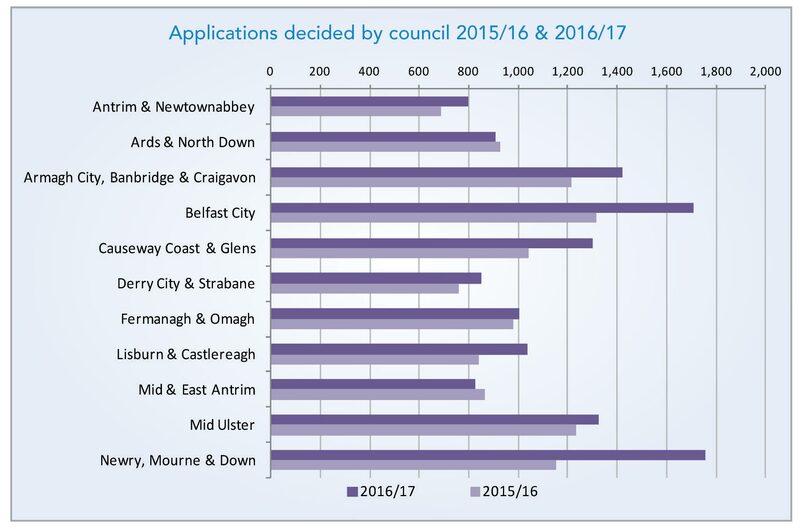 Of the council areas, only Derry City and Strabane (which remained the same) did not record an annual increase in application volume. The number of overall planning decisions issued over the year also increased by 17.4 per cent (12,957). 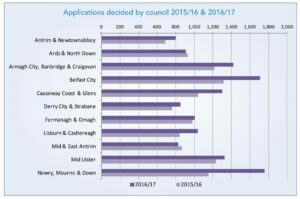 At local level, Newry, Mourne and Down (1,757), which recorded the largest percentage increase in the number of decisions issued, Belfast City (1,707) and Armagh City, Banbridge and Craigavon (1,423) issued the most decisions, while Antrim and Newtownabbey (799), Mid and East Antrim (824) and Derry City and Strabane (850) issued the least. 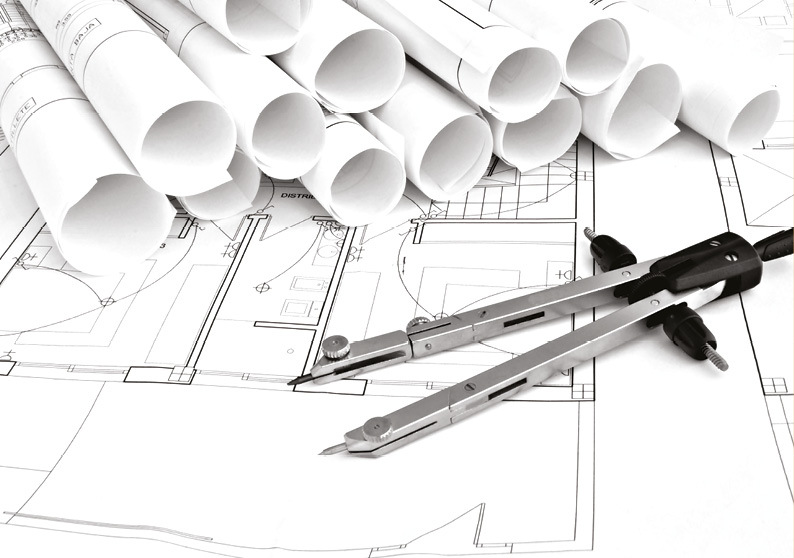 For the second year in a row, local authorities combined decided on more planning applications than the number received. In the year until March, there were 142 major applications received, while 192 were decided. However, the overall number of decisions issued was down by close to a third from the previous year and nine of the 11 councils issued fewer decisions. Average processing time was also increased on the previous year. The average 68.6 weeks across all councils was over double the statutory 30 week target set out in the Planning Act 2011 and higher than the 46.2 weeks reported last year. 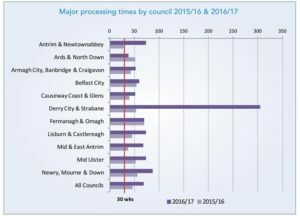 Processing times were lowest in Ards and North Down (37.6 weeks), Causeway Coast and Glens (51.4 weeks) and Armagh City, Banbridge and Craigavon (52.8 weeks) and highest in Derry City and Strabane (304.8 weeks) and Newry, Mourne and Down (86.6 weeks). 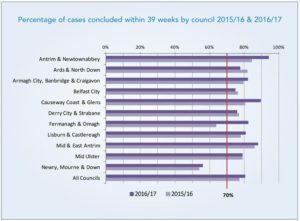 Processing of legacy cases was highest in Derry City and Strabane, which may account for its, and others, lengthy average processing time reports. Both the number of local development planning applications received (12,893) and applications decided (12,764) were up 6.8 per cent and 18.7 per cent respectively on the previous year. The overall average processing time of local applications decisions was 16.2 weeks, improved by over three weeks on the previous year, but still over the 15 week target. 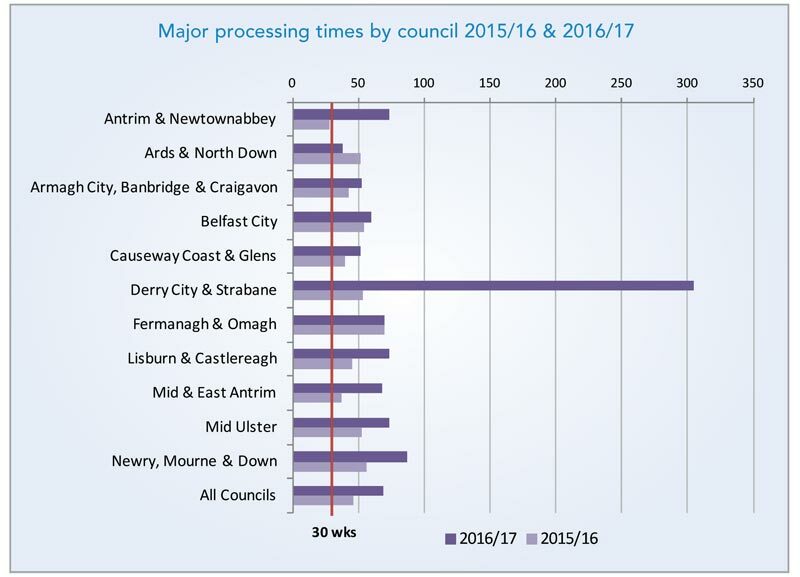 Mid and East Antrim (9 weeks), Fermanagh and Omagh (11.6 weeks) recorded the shortest processing times, with Newry, Mourne and Down (23 weeks) and Lisburn and Castlereagh (22.4 weeks) recording the longest processing times. Overall, nine of the 11 councils recorded improvements in their processing times but just five of the 11 councils were within the 15 week statutory target at the end of March 2017. It is worth noting that processing times for local applications processed entirely by councils (post April 2015) is over six times shorter (15 weeks) than those which had already been partially processed by the Department (93.4 weeks). There were 3,423 enforcement cases opened during 2016/17, largely driven by cases opened in Antrim and Newtownabbey (+166 cases), Newry, Mourne and Down (+136) and Causeway Coast and Glens (+122), which accounted for over 80 per cent of the overall 17.5 per cent increase over the year. A total of 2,942 cases were closed over the year. This is the second year when the overall number of cases closed was lower than the number opened. 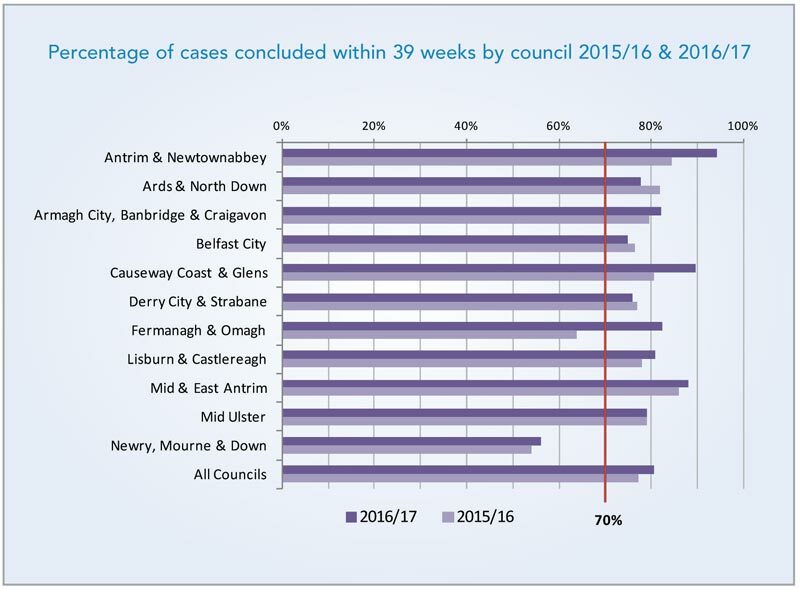 Across Northern Ireland, 81 per cent of cases were concluded in the 39 week statutory period, well above the 70 per cent target for the time period. Newry, Mourne and Down were the only council not to meet the target by bringing to conclusion 56.1 per cent of enforcement within 39 weeks. 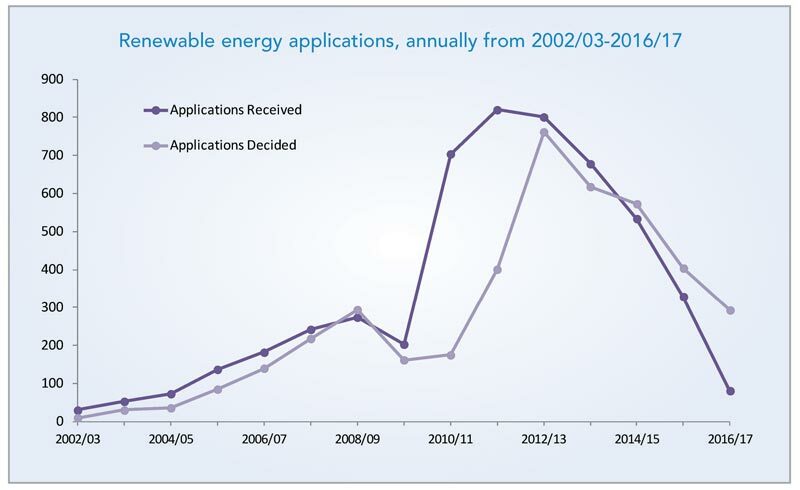 The 81 renewable applications received in 2016/17 is the lowest since 2004/05, a 75.4 per cent decrease on the previous year and following an ongoing trend driven by both a reduction in government financial support and limited capacity for new connections on the grid. The 293 applications decided was also a fall from the previous year of 27.5 per cent, however despite the lower number of applications, processing time increased by nearly 13 weeks to 62.2 weeks. 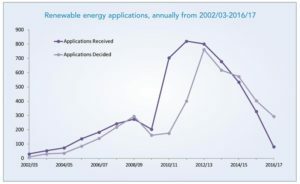 The majority of applications (43.2 per cent) were for single wind turbines, biomass/anaerobic digesters made up 27.2 per cent and solar panels 22.2 per cent. Fermanagh and Omagh, Mid Ulster (both 12) and Derry City and Strabane (11) received the most renewable applications. The overall Northern Ireland approval rate for renewable energy was 68.8 per cent, the lowest on record and a 16.6 per cent drop on the approval rate of the previous year.